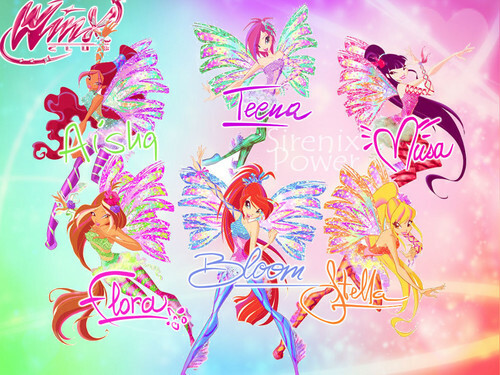 Winx club Sirenix वॉलपेपर. I made this!!. HD Wallpaper and background images in the दा विंक्स क्लब club tagged: photo sirenix season 5 bloom stella flora musa tecna aisha. This दा विंक्स क्लब wallpaper might contain हस्ताक्षर, पोस्टर, पाठ, चॉकबोर्ड, साइन, and साइन इन करें.